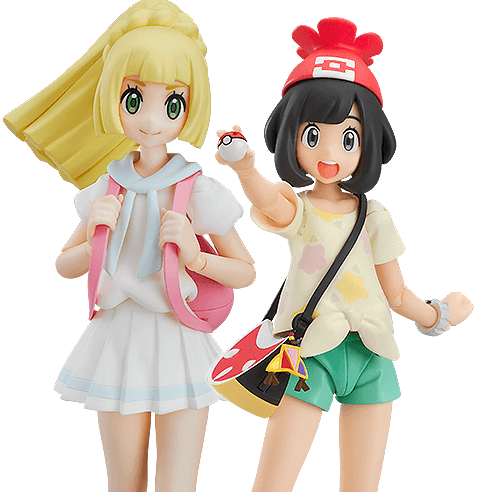 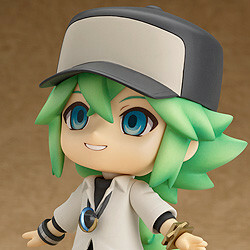 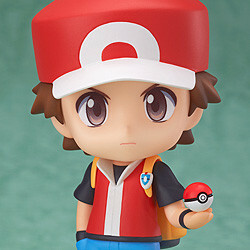 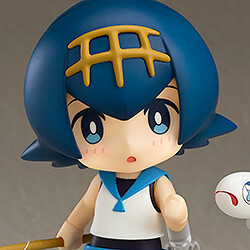 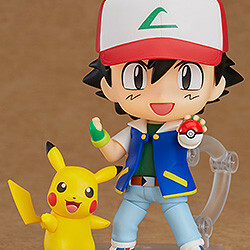 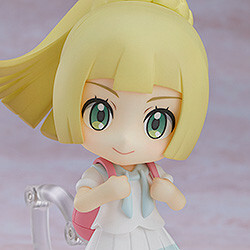 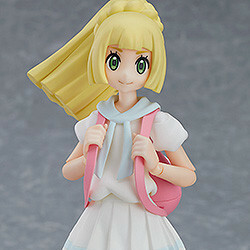 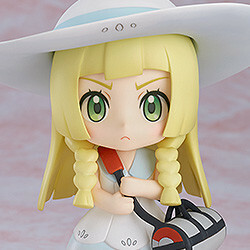 Ash, Pikachu, Lillie and many more characters from the Pokémon series have been made into Nendoroid and figma figures! 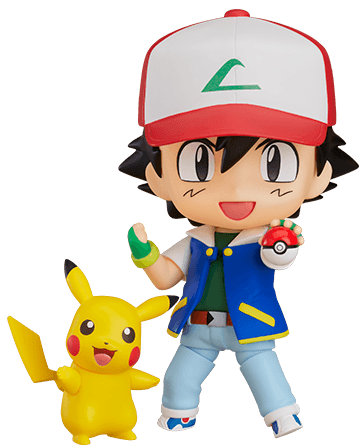 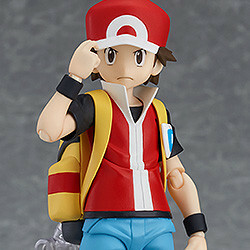 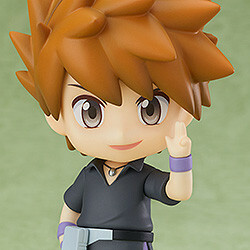 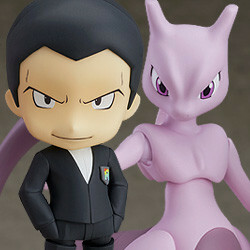 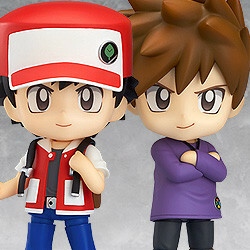 Here you can find all Pokémon figures distributed by Good Smile Company! 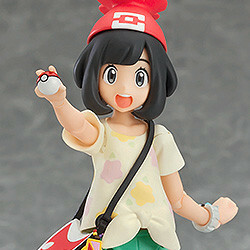 Simply click a figure for more photos and information! 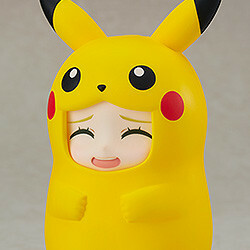 * Please note that orders/sales for certain products have already ended.